This Post is brought to you by Chesapeake Bay Candle, all thoughts and opinions expressed are 100% my own. 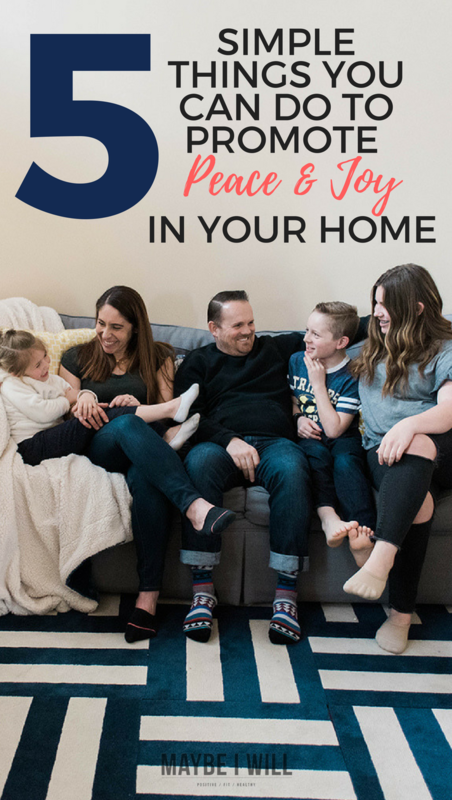 5 simple things you can do today that will help promote peace + joy in your home! Over the years as we have moved, and developed friendships – one compliment that I continually get, is how happy my little family seems. I also get asked all the time how my kids get along so well and why does your house always seem so peaceful. Of all the compliments I have received these ones mean the most to me! Because at the end of the day – my family is EVERYTHING! 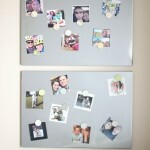 Developing an enviable home that is filled with love and laughter has been one of my biggest goals in life. 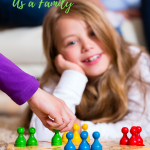 Sure – we have our little fights, and squabbles but on the whole, we REALLY are a family that is blessed to have real joy and peace within the walls of our home. 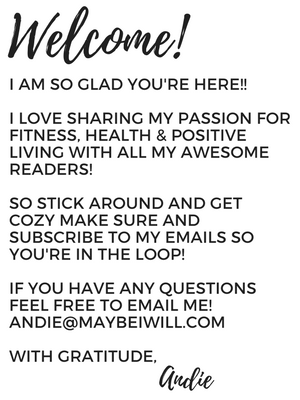 This post may seem a little off the beaten track from what I normally write about it, but from the emails I receive and the questions that I get constantly about how to build a stronger family, I feel compelled to share my strategies with you! Believe That Your Kids are GOOD. One of the best pieces of advice that I have ever received was from a legit winner of the “Mother of The Year” award. Yep, it is a REAL thing! She told me that kids are born inherently good, it’s our jobs as parents not to screw that up! I want you to think about this, if you are constantly correcting your kids and telling them that they are “stinkers” or a “pill” what are they going to start to believe about themselves? Be careful and mindful with the words you choose, especially with your kids! Your words and feelings about them will help them to shape how they feel about themselves. And how they feel about themselves determines how they behave. When people compliment your children, agree with them!! Don’t say something, like oh they are a pill or a handful at home… Whenever I hear parents complaining about their kids it hurts my heart. Even if your kids never hear you saying those words they can feel them. Kids are immensely sensitive to your energy and vibe. 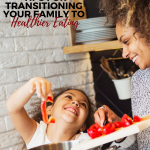 Choose every opportunity to praise and reaffirm to your child that they are good, that they are well behaved, and that you are so proud and happy that they are a part of your family. Kids need to hear and know this!! CHOOSE LOVE. 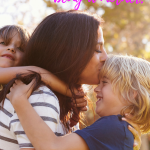 When kids act up it is REALLY easy to lose your cool, I am not perfect – I still lose my patience now and again – it is definitely less frequent these days. Instead of blowing up and sending them to their room, and starting a screaming match – all not effective. I now STOP, take a deep breath and consider where this behavior might be coming from. I choose to see the behavior through the lens of love. Are they tired, are they stressed, did someone upset them at school, are they hungry. I now really take the time to try and understand. Often times I sit with the upset child and just ask questions. Trying to understand and relate to what they might be going through. When kids are acting up often times that is when they are in the most need of LOVE. If they are acting up because they are being told no, or that they can not do something – It usually because they do not understand. 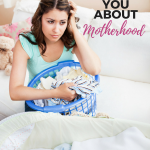 I try to calmly and rationally explain why I chose to say no, sometimes through a real conversation, I realize I might have been wrong to say no, and instead of holding onto being “right” I let go and apologize and I make the right decision for my kids. This is also a technique that works wonders on your marriage! Meditate Daily – Meditation is a must! 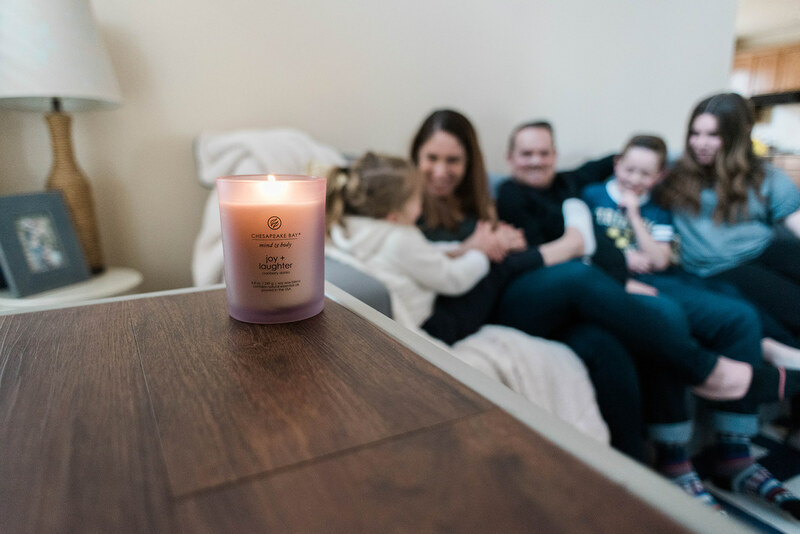 It helps me to stay centered and relaxed and helps me to let go of any negative energy I may have been holding onto – Allowing myself quiet time every day helps me to be more patient and loving with my kids and hubby. It has become my daily shot of sanity and patience. There are several amazing apps out there that offer guided meditations to help you get the hang of it. This is also a great time to reflect and seek guidance for what your kids and husband may stand in need of. Play with Your Kids & Spouse – Your family needs you more than anything else!! Kids crave time with you and want your attention. It is really easy for me to get caught up with work and before I know it hours have gone by and my kids have been on devices all afternoon! I have been working hard on fixing this bad habit, taking the time to turn work off the minute my kids walk thru the door. I ask about their days, get hugs and snuggles and find a way to spend some quality time with each child. Whether that be a game of canasta with my 14 yr old, trying to “get” Minecraft with my 10 yr old, or a rousing game of old maid with my youngest. This one on one time is so important and then we gather around and spend time together as a complete family! One of my favorite things to do – is surprising my kids, by picking them up from school for lunch. I take them to the restaurant of their choice and then take them back to school after a little one on one time. Even when we couldn’t financially afford a lunch out – I would pack a lunch and take them to a park for a bit. They don’t care about the where – they are more excited by the WHO! LOVE your Spouse: Take time to nurture your relationship with your spouse! Your kids need to know that they have parents that love each other and that their home is secure and filled with love. My kids may “act” offended and grossed out when my husband grabs my bum or gives me a kiss. But they need to see that we are still bonkers for each other. 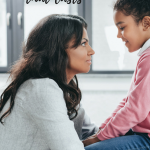 We are setting an example for how they should be treated in a marriage – If I am constantly bickering and tearing my husband down – I am showing my son that it’s okay to be treated like that by his future spouse. And mark my words it is, NOT ok! So I choose to hold my tongue and choose to let my actions and words be guided by love for my husband and my children. Having a family and home where peace and joy can reside takes effort and choosing to let go of your need to be right all the time. It means making a choice every day to wake up and love your family – love them even when it feels like the last thing you want to do. Because when your family is truly hurting and in pain, that is when they are the most unloveable but need your love the most. 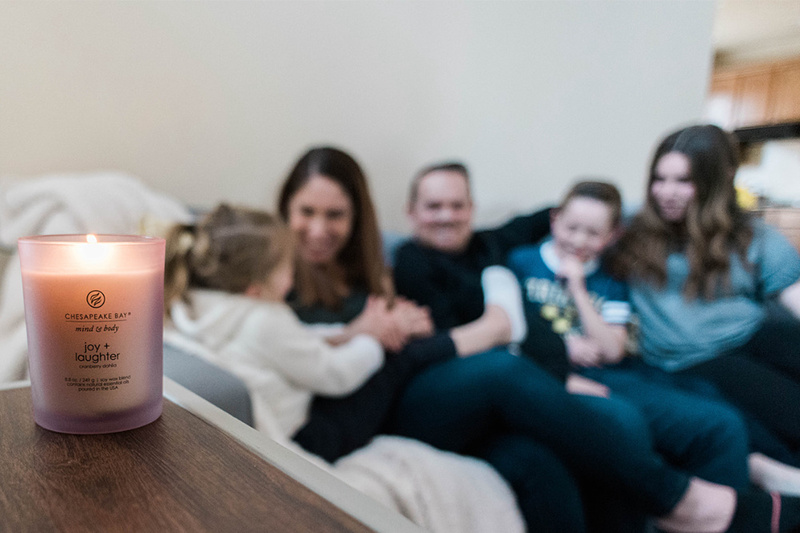 Another way I love to help our family maintain peace and harmony in our home is with candles. 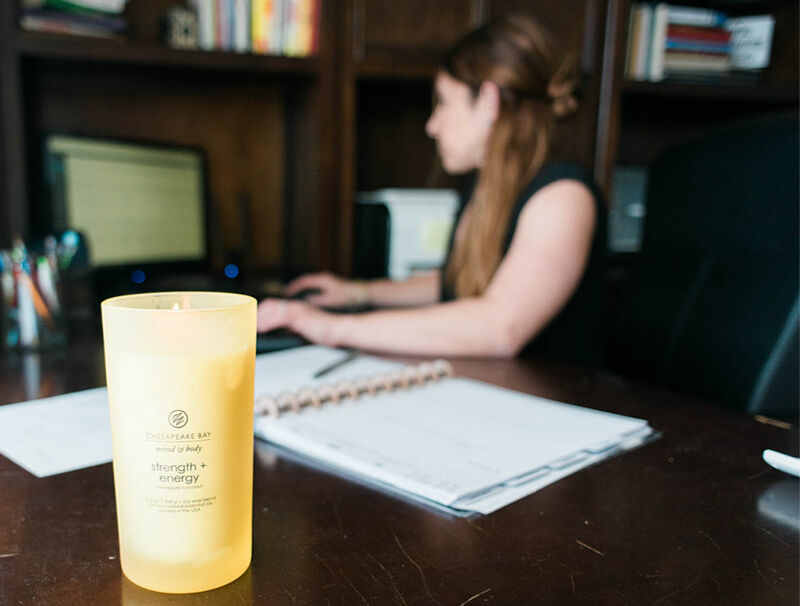 A candle can be a very powerful thing and can help alter moods and enhance a feeling a hominess! Add the power of essential oils and you have magic! 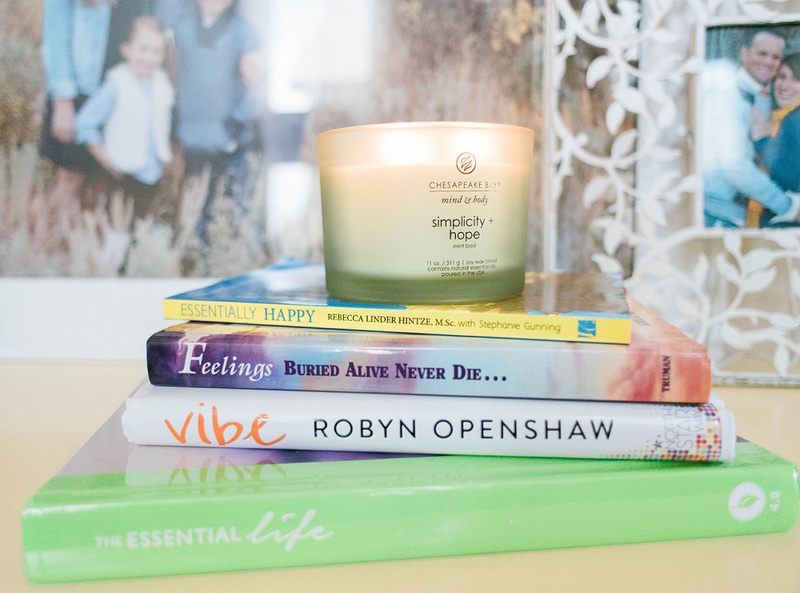 Some of my favorite candles for setting the mood and vibe within our home are all from the Chesapeake Bay Mind & Body Collection! 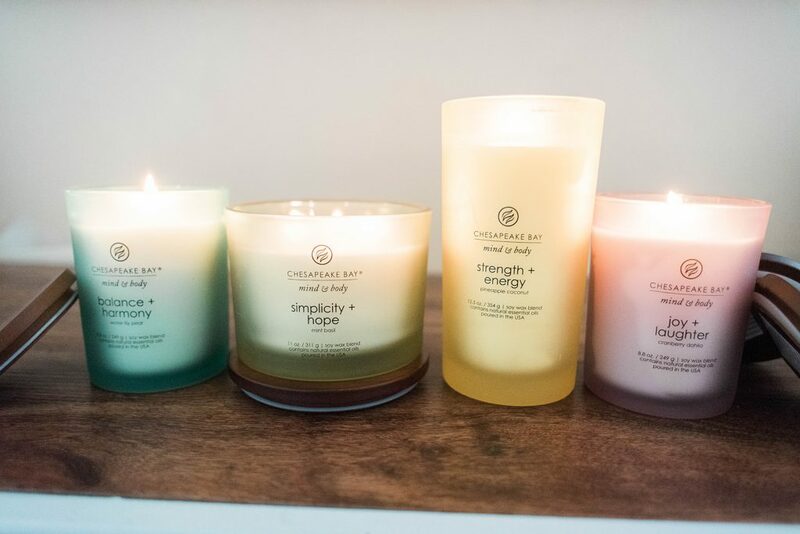 I love the simple elegance, sleek look, and the high quality of their candles! 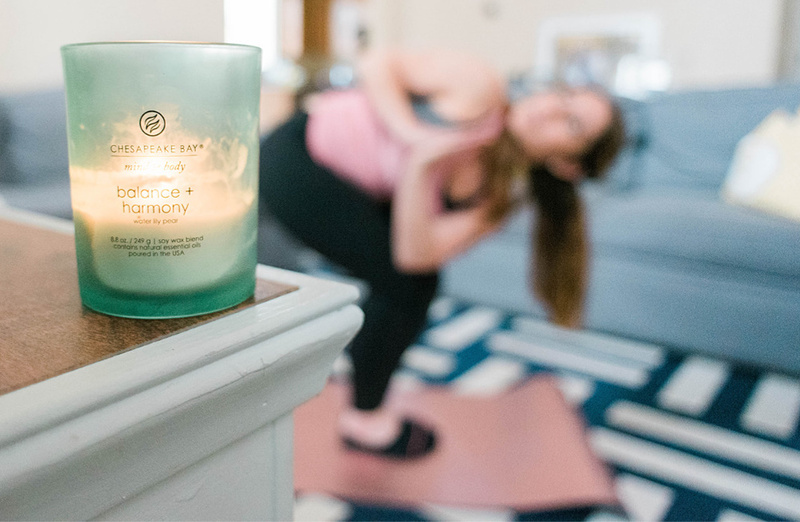 Strength + Energy ⇒ Pineapple Coconut scent infused with orange grapefruit and lime essential oils – all oils that are known for promoting self-acceptance and inner strength – when you are feeling burnt out and need a little push – say around 3 pm this is a good one to have in your arsenal. Simplicity + Hope ⇒ Mint Basil scent infused with orange terpenes and patchouli essential oils that help to promote peace and hope. When I am feeling overwhelmed and stressed I love burning this one! It helps me to relax and remember what is really important.